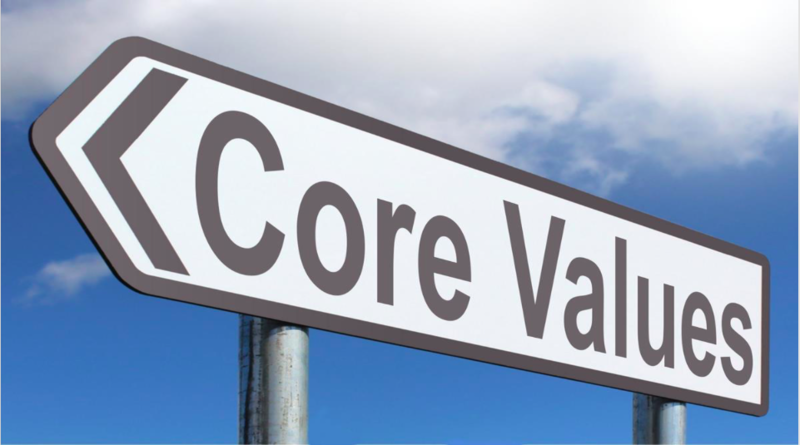 Values are the best motivators, according to Acceptance & Commitment Therapy research. So, it's a good idea to assess your values periodically, to know how to motivate yourself to reach your most important goals. 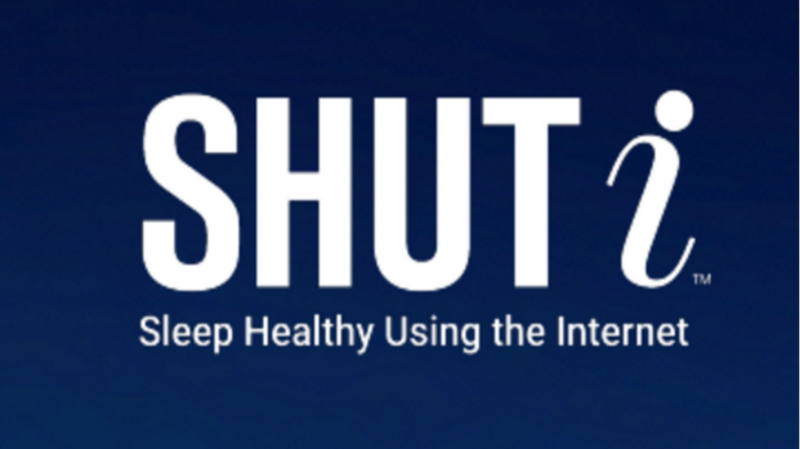 I recommend using SHUTi for people with insomnia ... who think they might want to try an online approach ... BEFORE trying CBT-I therapy. It's been shown to be AS EFFECTIVE as therapy. Kudos to Sleepio! 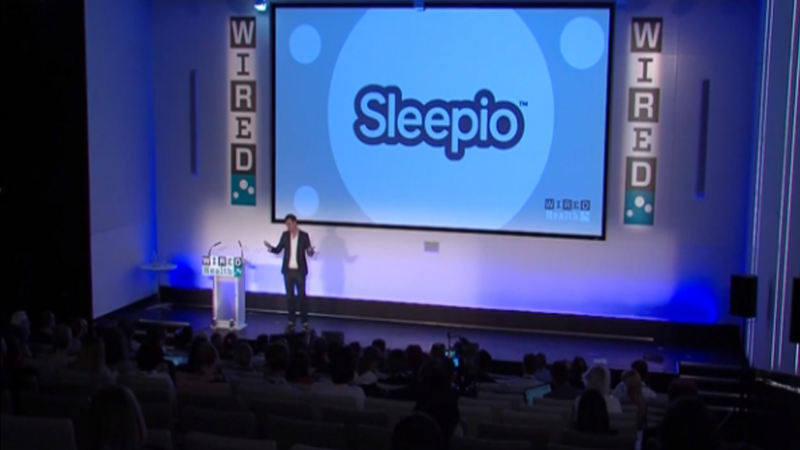 It won the Wired Health Bupa Startup competition. 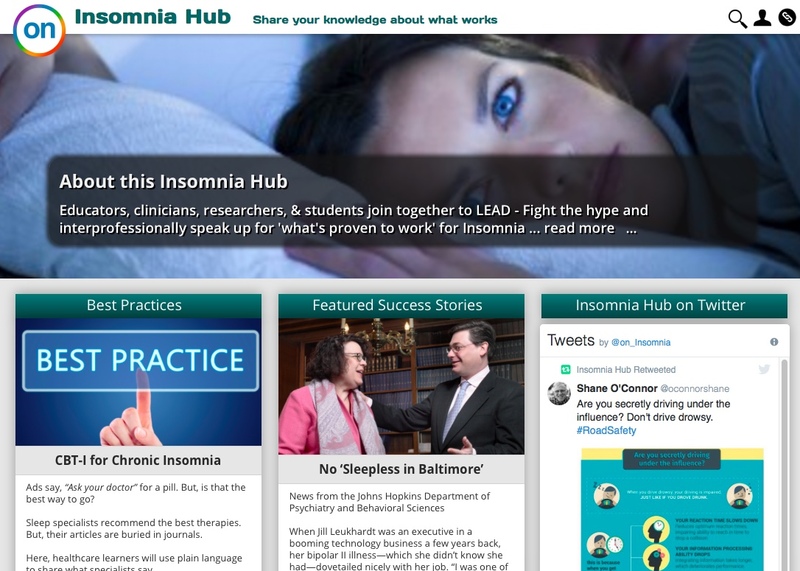 This web and mobile app that personalizes cognitive behavioral therapy (CBT) to people with insomnia is backed by solid research. Many of us wish for more meaning in our lives. 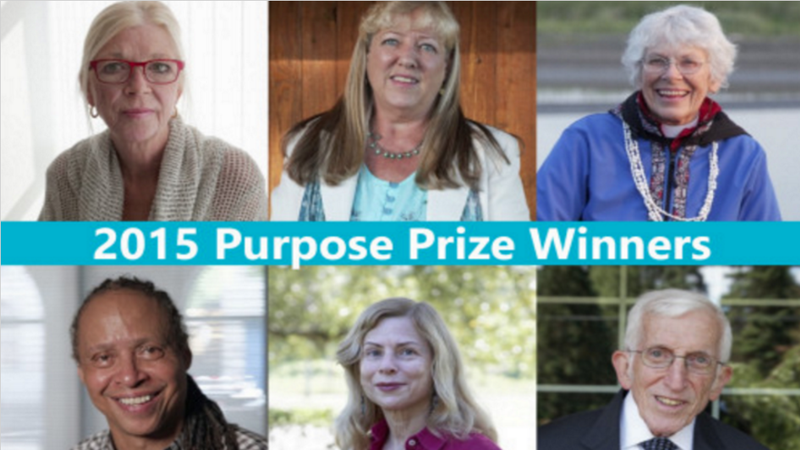 And increasingly, millions of retirees are exploring new ways to combine a sense of purpose (with and without a paycheck).